I thought it would be fun to reflect back on the year and see what posts you all have been loving. It is always kind of fun to see what posts you guys are clicking on and which aren't getting much love. Of course, I think they are all delicious and fun. Sometimes there will be on that I think you all will love and it just never takes off. Sometimes you guys will run with something that I never expected. 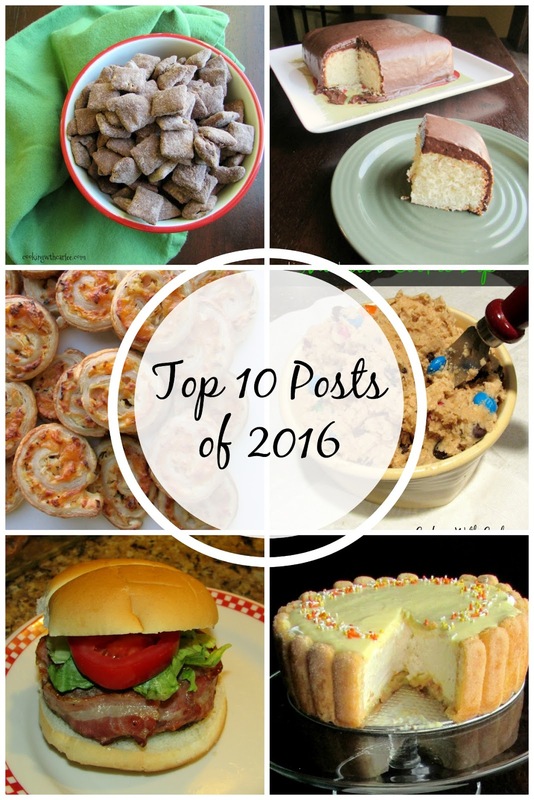 Either way, I thought it would be fun to share the top 10 posts of 2016 with you. Thanks for hanging out with me. It will be fun to see where 2017 takes us! The most clicked recipe of 2016 was...... Drum roll please!!! 1. The Farmer's Daughter Cake With a really simple cake and delicious creamy almost pudding like frosting, I can see why you guys love this one. Plus it is a convenient size for a small party or a weekend treat for the family. 2. 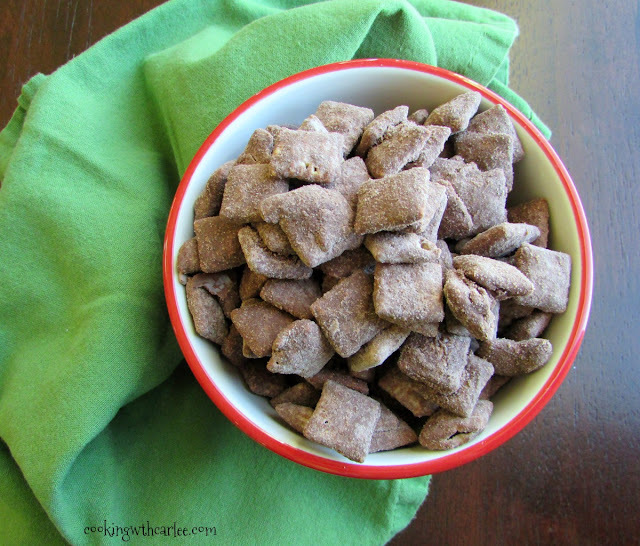 Coming in second is a fun twist on an old school favorite, Brownie Batter Puppy Chow. This stuff is addictive, but so simple and so delicious. No wonder it gets so much love. It gets daily Pinterest love and is a definite must make! 3. 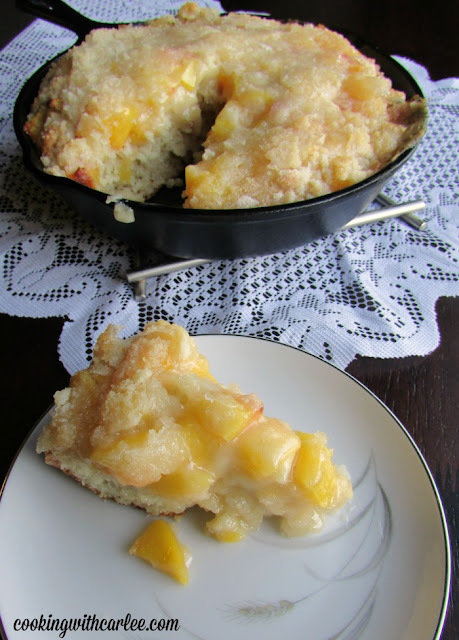 This Peach Breakfast Cake is a delicious twist on my great-great grandma's French Apple Cake. 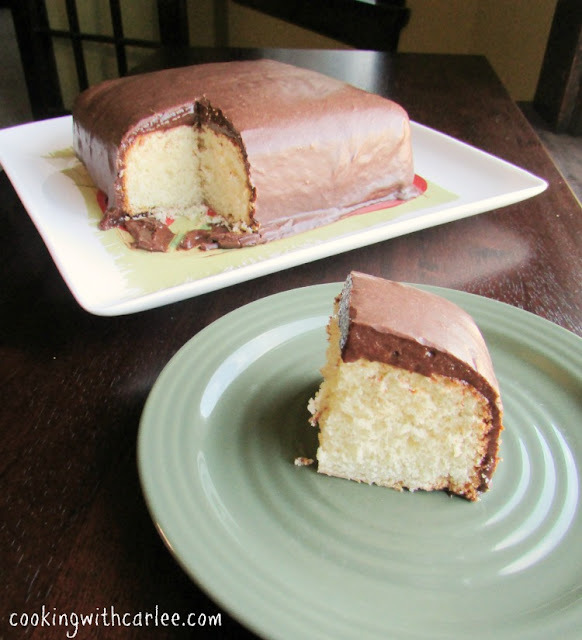 It is meant to be served as a breakfast cake, but is delicious any time of day! It has gotten positive reviews from readers and one reader even inspired another twist which will be posted soon! 4. 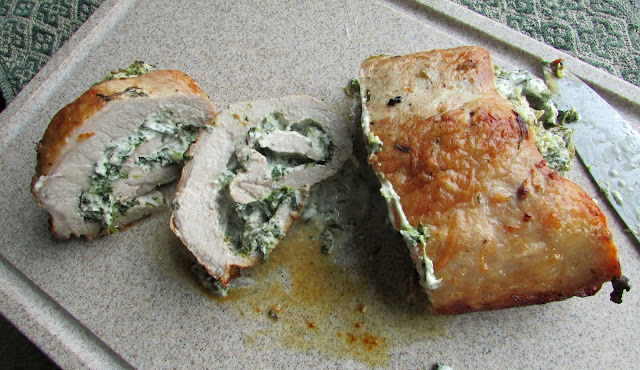 This Parmesan and Spinach Stuffed Pork Loin was one that got an average amount of clicks when it was posted, but then took on a life of it's own on Pinterest. Enough to make it the 4th most clicked recipe of the year! 5. I am always so happy when Maw-Maw's Hamburger Surprise is doing well as it has been a generational favorite in our family. My Maw-Maw was making stuffed burgers before they were a thing! 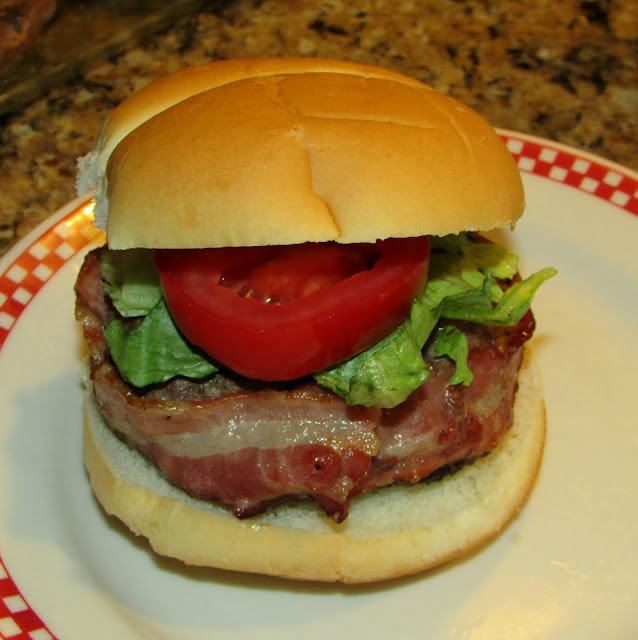 ;-) These burgers are always fun and always delicious. 6. 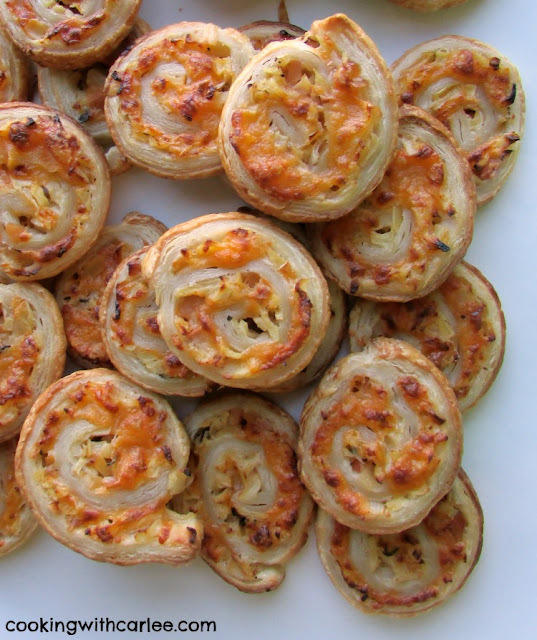 These Apple Cheddar Pinwheels were a little something I made for #AppleWeek. Some of my blogger friends and I celebrated all things apple and we had a blast doing it. I can't wait for next year's #AppleWeek. It is never too early to look for inspiration, so I open to all apple ideas!! What are your favorite apple recipes? 7. Pulled pork is always a favorite around here. My dad and brother each have multiple smokers and throwing a few pork butts on is a great and delicious way to feed a crowd. I love playing with the leftovers too. The Pulled Pork Enchiladas are a delicious way to make that pulled pork into a fun and different dinner! 8. 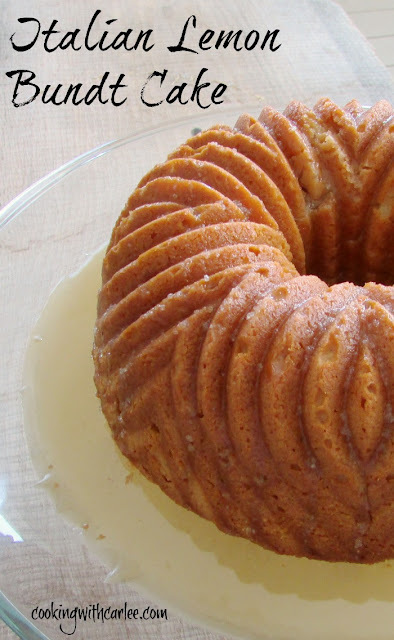 MiMi made this Italian Lemon Bundt for dessert the night she made Maw-Maw's Braciole. What a delicious night that was! This cake is a stunner and delicious too! 9. We love all things monster cookie around here. Can you blame us? The cookies are always one of our favorites, but when MiMi made it into a dip it was REALLY a hit! 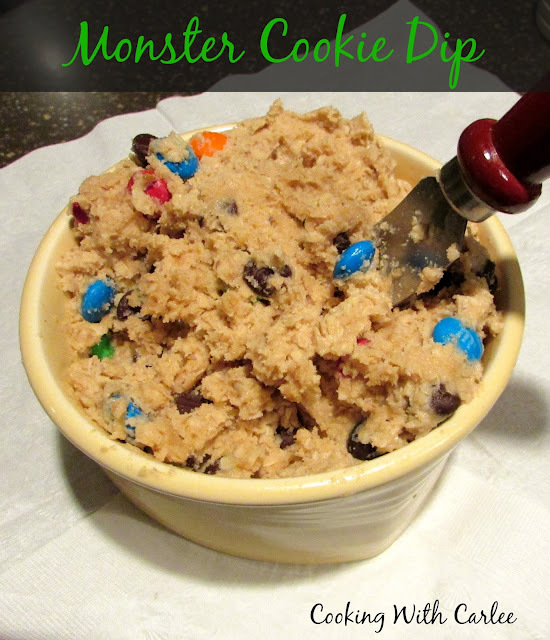 If you haven't tried this Monster Cookie Dip yet, you have to give it a go. It would be fun for your next party or would be a perfect potluck dish! 10. My dad is famous for loving orange creamsicles. In our family he is, anyway. So I thought it would be fun to create a little something inspired by them. Every once in a while the evil genius bubbles to the surface and creates something pretty amazing. This was one of those times. 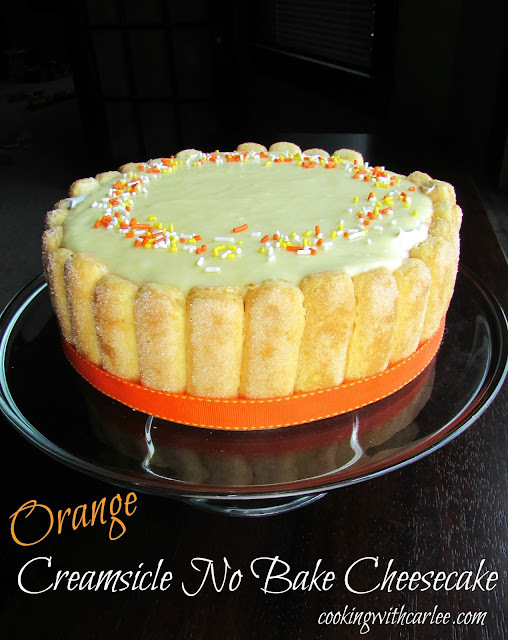 This Orange Creamsicle No Bake Cheesecake has a fluffy cheesecake interior with an orange pudding topping. The best part is that it really isn't that hard to make and makes a stunning dessert as well. Do yourself a favor and put this on your must try list too! And now my mouth is watering (and I didn't even realize I was hungry!!!)! Happy New Year sweet girl! Thank you, Carole and happy New Year to you! Isn't that fun? Especially when it seems to come from nowhere. Thanks so much, Jessica! All of your recipes sound amazing, but I think I want to try your pulled pork enchiladas first - my husband loves pulled pork! Thanks for linking up with Merry Monday this week. Happy New Year! Thank you so much! 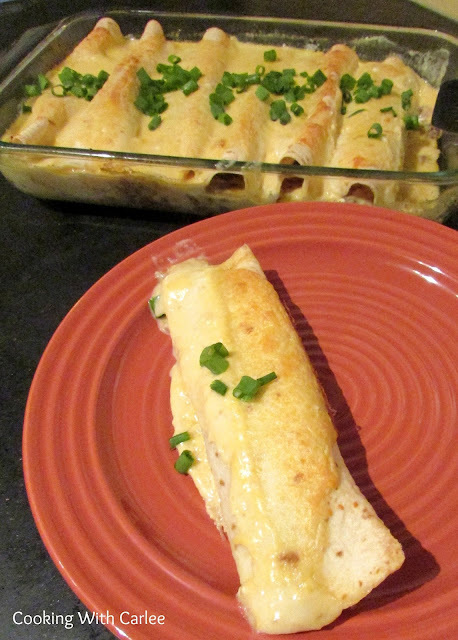 I hope you love the enchiladas, they are a favorite around here. We seem to end up with leftover pulled pork frequently, so I love to figure out ways to rework them! It was kind of fun to have the refresher myself! It's easy to get so focused on what's coming that you sort of forget some of what has been. Your post is featured on Full Plate Thursday! Thanks so much for sharing with us and hope you enjoy your new Red Plate!